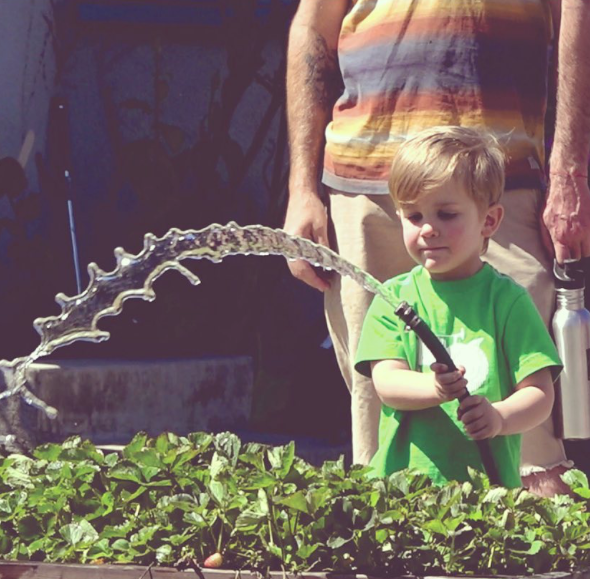 Based in Venice, California, Community Healing Gardens is a non-profit organization that has created urban sustainable gardens to grow nutritious food for communities in Los Angeles.CHG builds and maintains urban planter boxes in Venice. Fresh produce from these urban garden boxes is shared amongst the neighborhoods and schools to provide organic plant-based food for all. 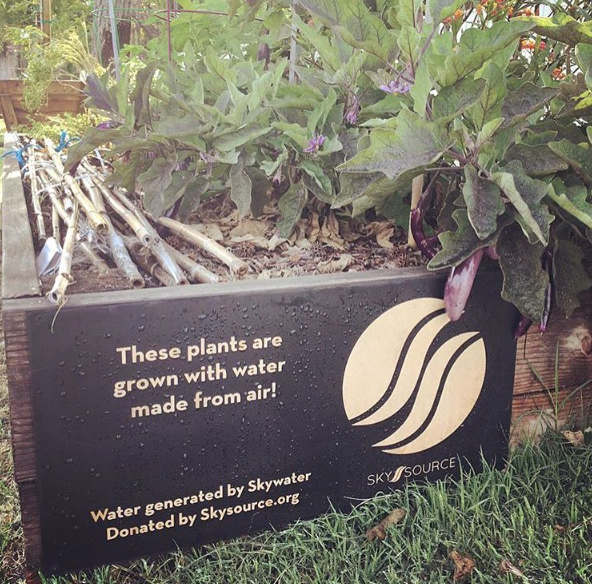 Skysource's water from air is being used three times a week to water all garden boxes in Venice. GO Campaign is a non-profit organization dedicated to improve the lives of orphans and vulnerable children around the world. They are partnering with local heroes to deliver local solutions and connecting donors to high-impact grassroots projects. 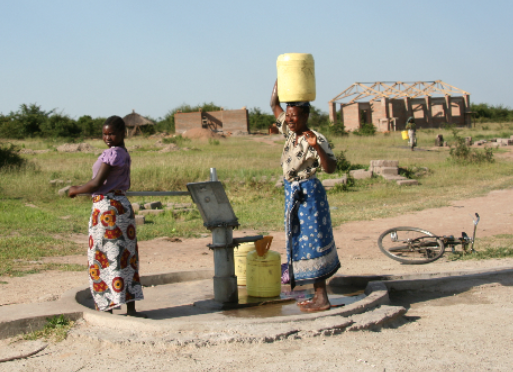 Skysource has created a Go Water Initiative to make clean, fresh drinking water available where it is needed the most. The Bay Foundation's mission is to restore and enhance Santa Monica Bay through actions and partnerships that improve water quality, conserve and rehabilitate natural resources, and protect the Bay’s benefits and values. Staffed by science and policy experts who are passionate about understanding and protecting the ecosystem of California, the Bay Foundation works tirelessly on a variety of environmental recovery projects, from cleaning the beaches of Santa Monica to restoring kelp forest ecosystems around the Palos Verdes Peninsula. The Surfrider Foundation is a community of people who passionately protect the ocean, waves, and beaches that provide so much enjoyment. Their model is to engage environmental experts to create solutions, unite local and national resources to protect the coast, and leverage their local chapter network’s knowledge with a national perspective. Click the logo to learn more about Heal The Bay. Heal the Bay is an environmental nonprofit dedicated to making the coastal waters and watersheds of Greater Los Angeles safe, healthy and clean. They use science, education, community action and advocacy to fulfill their mission. Heal the Bay's staff scientists, policy analysts, community organizers, and educators are experts in their fields, working on reducing water pollution, protecting fragile coastal and watershed habitats, and improving water infrastructure throughout greater Los Angeles.